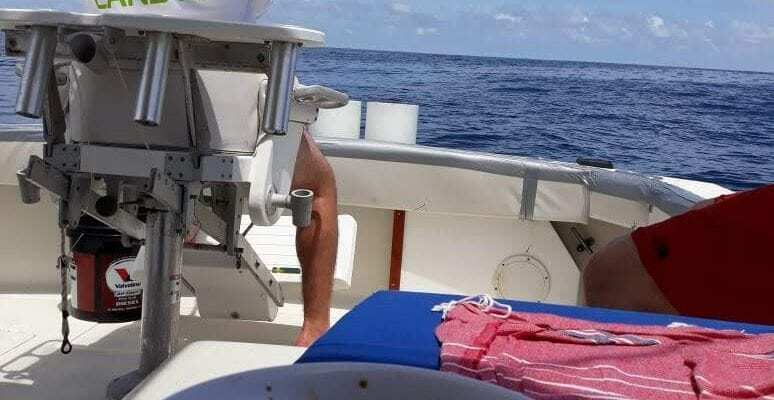 Family fishing vacation June 2018. 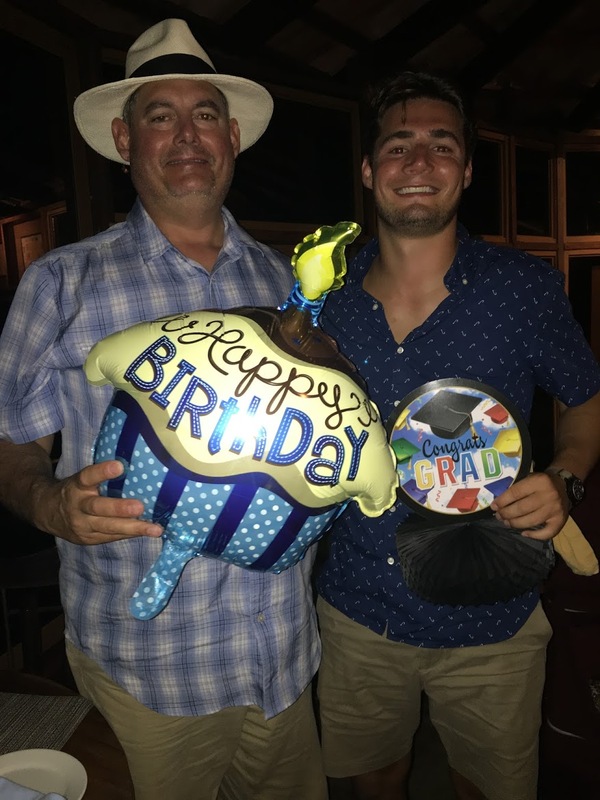 The Father & Son Team arrived in Panama for 3 days of family fishing and to celebrate a birthday and graduation. There is no better way to spend the day with your family than fishing off the pacific coast of Panama. Right outside the backdoor of the Resort offers expectable offshore and inshore fishing experiences. Panama Nautical club offers a wide variety of fishing, diving and marine activities. Back at the Island lodge horseback riding, paddle boarding, kayaks, spa service and wildlife watching are all available to guests. 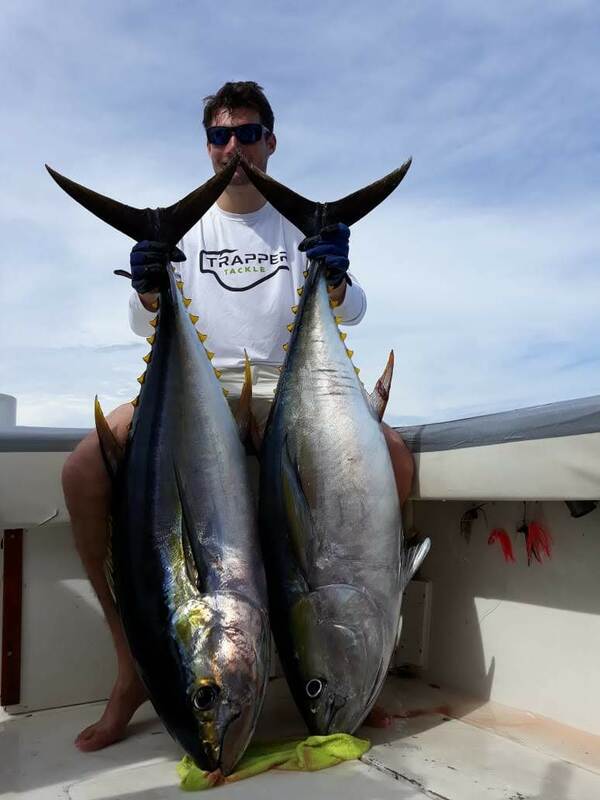 The father & son team fished on the Legend and experienced the best of panama inshore and travelled offshore to Hannibal Bank. The Freemans cleaned up an checked off an number of species from their bucket list black marlin, yellowtail tuna, sailfish and rooster fish. Off the water we hosted their birthday and graduation celebration at the lodge. We look forward to fishing them next year.